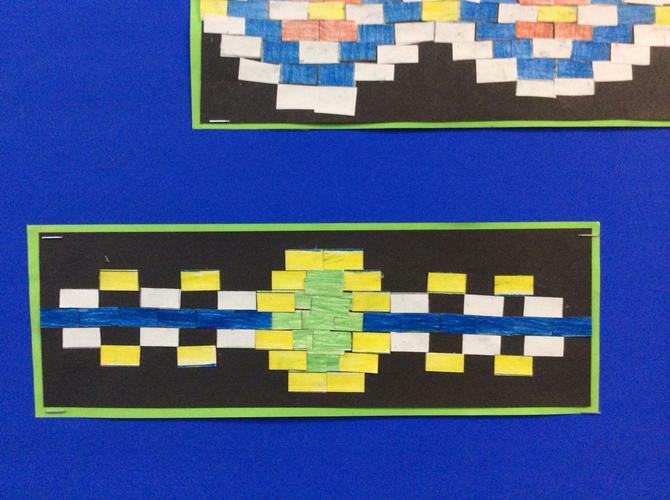 Welcome to the 6MS class page! Hello and welcome to our class web page. 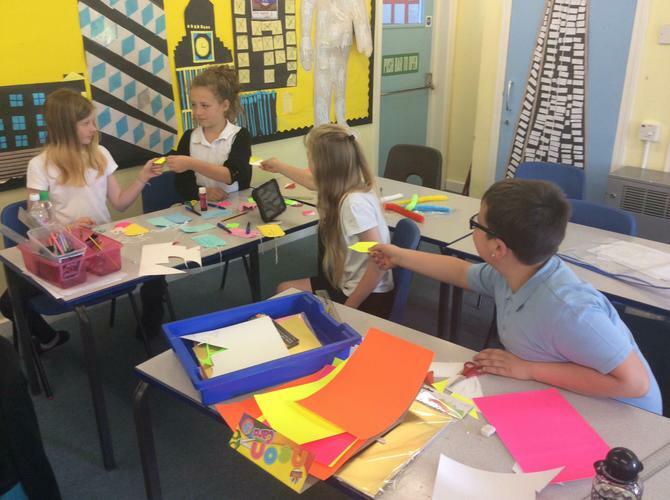 Here you will find out about all that we have been doing in school- from photos of us taking part in activities, to audio clips of us reading out work; from our fantastic art work to our superb street dance! We hope you enjoy reading, watching and listening to all that we have been doing and please do visit again soon to follow our learning throughout this exciting year! We have our own 6MS email! If you wish to contact us please do so with the secure form below-we will be checking it regularly. We welcome your comments and suggestions. 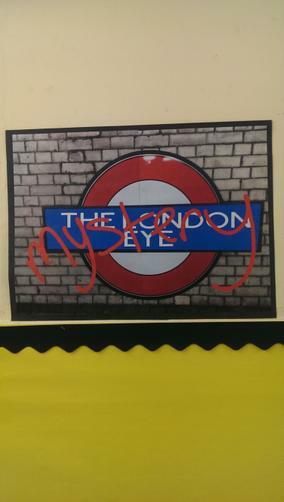 This term we will be continuing our art and literacy work around the exciting 'London Eye Mystery' book. So far Salim has disappeared; Ted and Kat are taking on the role of detectives; the police have no leads... and... a gruff, mysterious and nasty man is trying to give them the cold shoulder... what will happen next? 2) Are not food or drink products. Who will be the next Alan Sugar?! The last assembly went very, very well. We sang our hearts out to the younger children in the school and were pleased to be able to give them a wonderful memory to hold onto once we have left (and something to aspire to too!). There were some outstanding performaces by some of the soloists but as a team, we really wowed the audience following our Leaver's Service at church the day before. Watch the videos below and have some tissues ready! The Jungle Book meets The Lion King meets Frozen! Well! What a performance if we do say so ourselves. 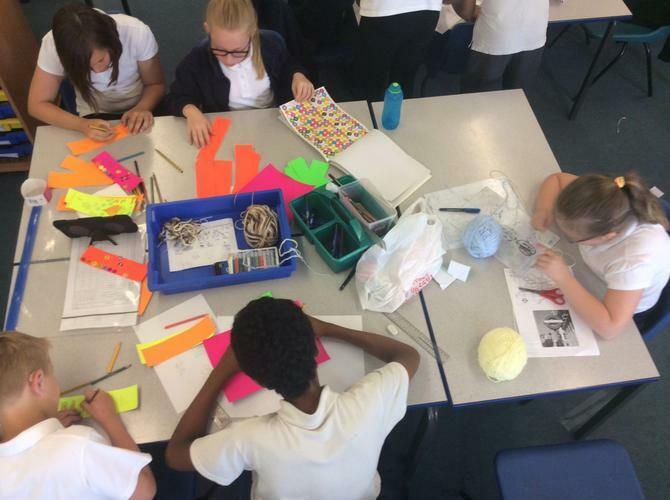 This term we have been rehearsing and prop making and singing and learning lines and directing and and and... all to make sure that this Year Six performance is the best one yet. 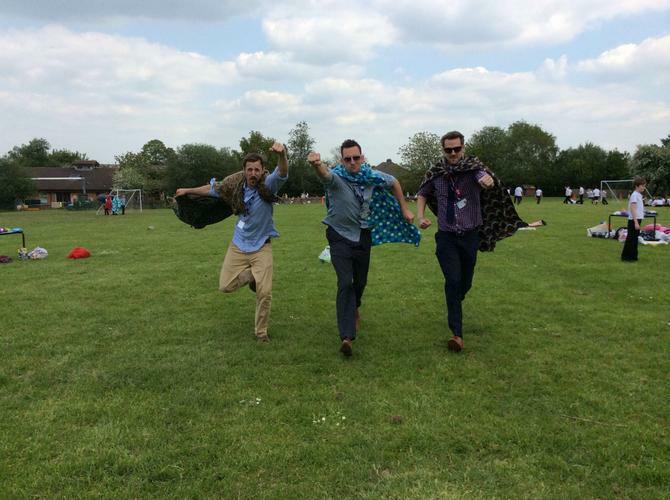 Mr Stinchcombe, Mr Payne and Mr Littlewood wrote a play in which the three different stories were woven together to create a mini 3 part play. 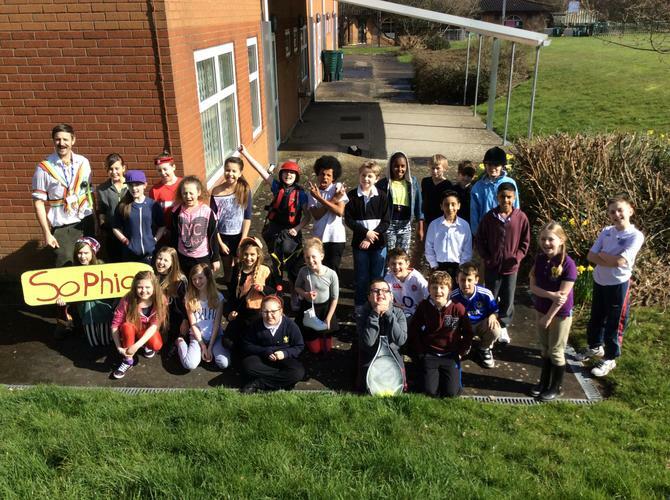 6MS took on the Jungle Book- with DJ A Dizzle and DJ Super J on the decks; King Louie and his troupe of monkeys on the ropes; Shere Khan destroying the entire cast with inflatable boxing gloves; George of the Jungle not watching out for a 7 foot blow up palm tree; Bagheera getting mistaken for Shakira; Baloo eating a giant ant; Col. Haithi and the elephants stampeding off stage away from a mouse; a cameo from Scar to tell King Louie who had the secret to a good souffle/fire and Mowgli? Well Mowgli spent the whole play trying to tell everyone about his dream concerning Scar's evil plot to kill Mufassa- was anyone listening? No of course not. They were too busy laughing! Oh, and we forgot to say- we played a little trick on the audience too. Mr Stinchcombe, Mr Payne and Mr Littlewood were marched out of the play by Miss Wilson after she had interrupted the narrator's opening lines... the following film clip was played whilst they were out of the hall (as if it was happening live). "I told you I wanted Babe!" "The children were absolutely amazing"
Before our performance next week we would like to practise some of the moves for a song... Have a watch, turn the music on and copy the dance moves! The products are in the final stages of production! We are gearing up for the sale on Wednesday 25th June. 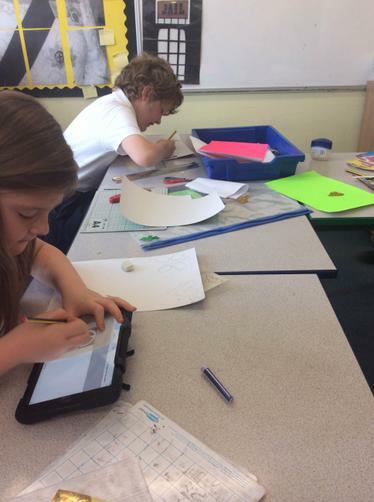 We created our own adverts, completely on our own, without any direction from Mr Stinchcombe, on the iPdas using iMovie. 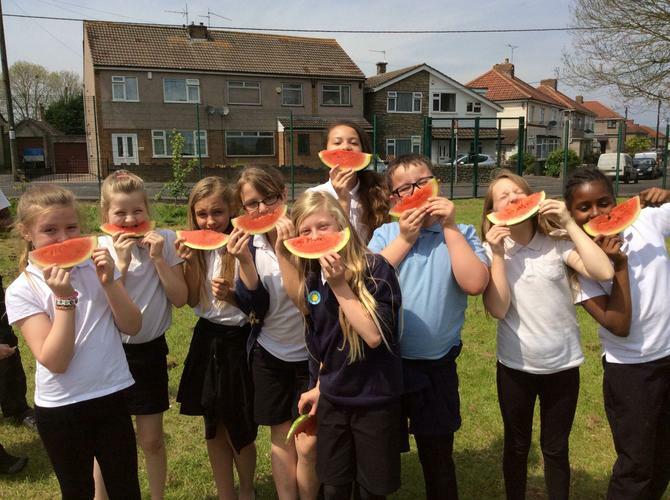 Note from Mr Stinchcombe: The children had complete control (from initial story boards, to photos, to videos and to editing) of their adverts as it was up to them to appeal to their target markets! 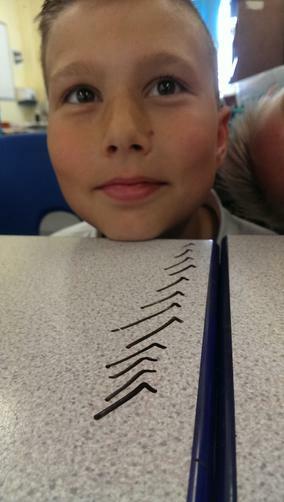 By Amber, Ella, Aaron, Callum and Ashley. 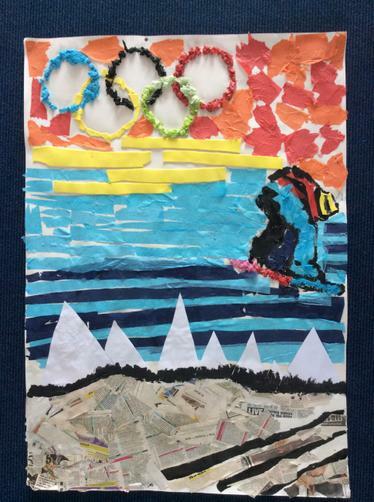 By Mia, Harry, Ellise, Finn and Sophie. By Harley, Josh, Charlie, Emily and Millie. 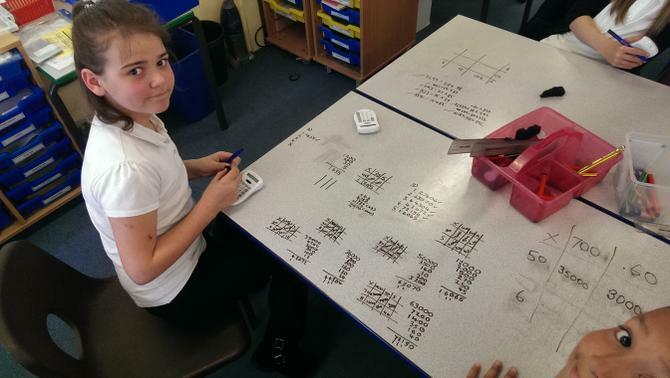 We have transformed our classroom into a workhouse! 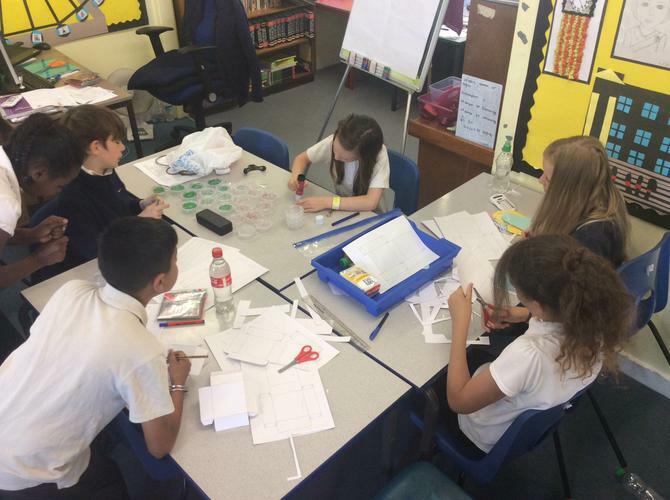 Designs have been completed, decisions have been made, prototypes developed and Mr Stinchcombe has been on several shopping trips to buy the materials we need to make our products. We have very efficient production lines and quality control experts are keeping an eye on the workers! Have a look at some of the photos of us working, but we don't want to give too much away just yet! Keep checking back... Our video adverts will be online soon! So! Salim hadn't been kidnapped after all. Ted was the only one to work out where he might be- using his brain that 'worked on a different operating system'. Kat was 'dead impressed' as was Aunt Gloria who flew off to the Big Apple with Salim. But what did we think about the book? ... Here are some of our thoughts! "It was a very exciting book because I always wanted to read the book!" Harley Stevens. "It was a great book but it went on for a long time and most of the time there were lots of conversations. I did like it when they figured out where Salim was!" Harry Searle-Webb. 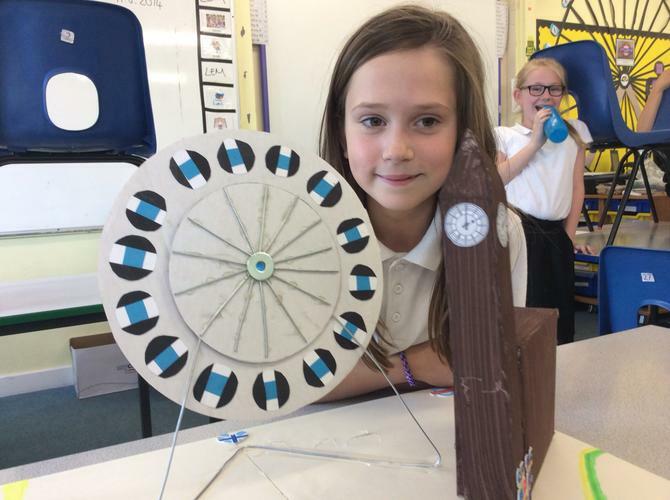 "I disliked the London Eye Mystery because it dragged on for a bit too much. The ending was boring and the beginning didn't intrigue me." Ella Lewis. (Well, we are all entitled to our own opinions, aren't we? !- Mr Stinchcombe). 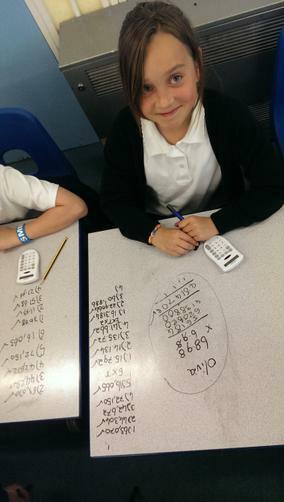 92% of the class didn't agree with Ella 'btw'! Nigel has been coming in to sing with the school during Tuesday's assemblies. We have then had an hours singing coaching with him ready for our leaver's service at church (and to Y3-5 in school). Many, many soloists have come 'out of the woodwork'... and our combined singing is fantastic! Watch the video below- more to follow! 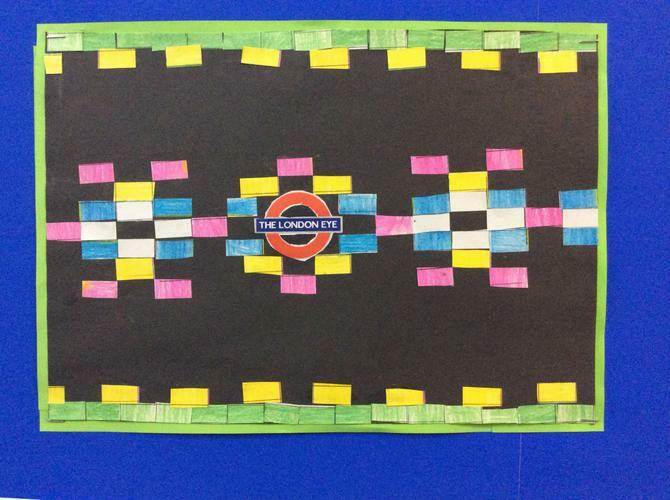 Over 150 years ago, the first London Underground stations had their own unique tile patterns. 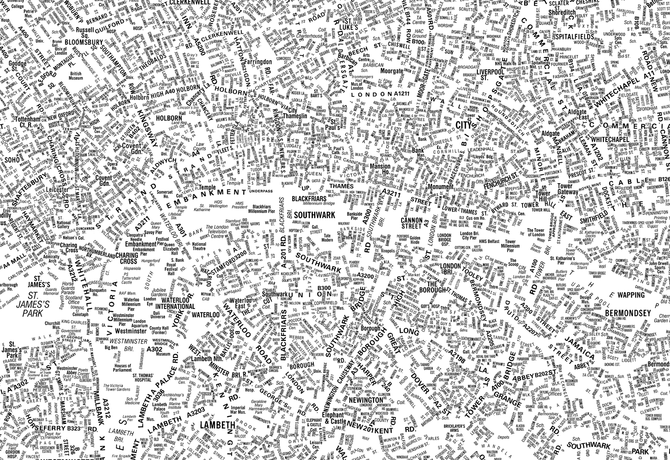 It is said that many of the Londoners who were illiterate (couldn't read) used to identify stations by their tile patterns. 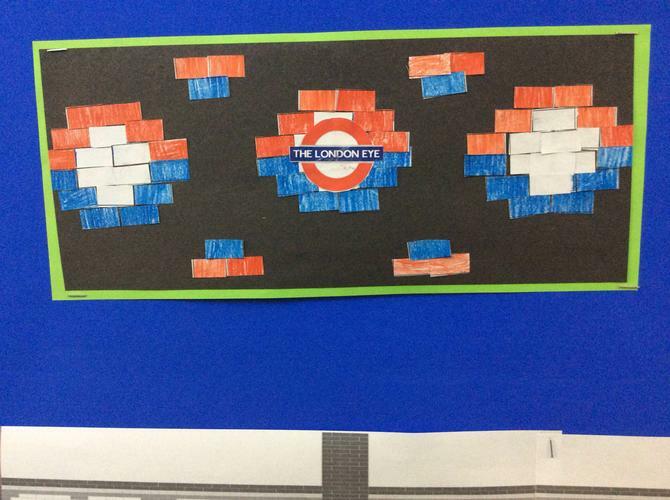 We designed new tile patterns for the imaginary station- The London Eye. Do you think those Victorian cockneys would work out where they were?! 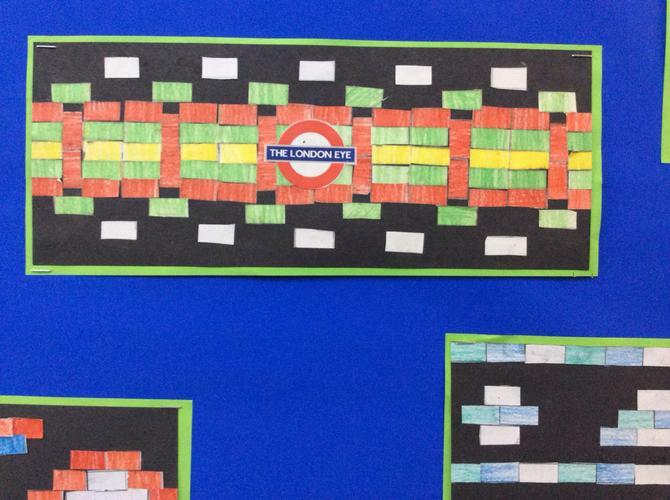 A link to a clip on iPlayer about a tube worker's tile collection! Our tile patterns- made with individually cut out tiles! The golden standard for homework! 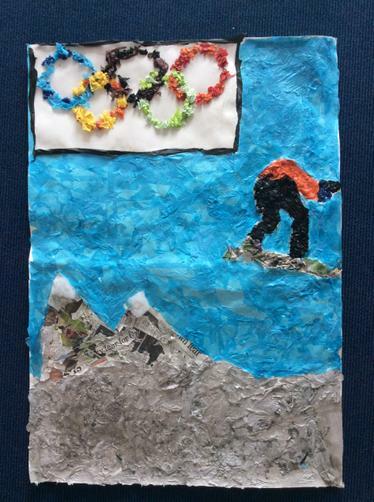 We were asked over the half term holidays to complete an art/DT based piece of work about our latest Topic... The London Eye Mystery. 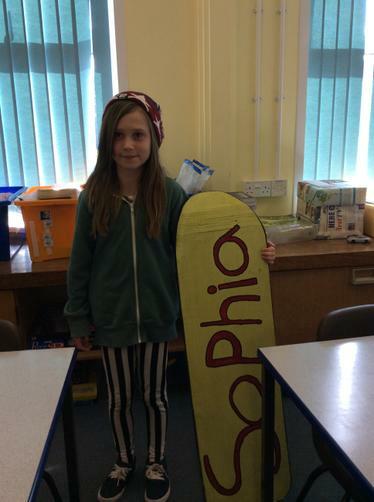 Sophia Wheeler completed this fantastic model! Brilliant attention to detail! What has happened to Salim? Above is a poll about what we think might have happened to Salim. Please vote and we will update you with what happens as we read more of the book. "I'd like to ask you some more personal questions..."
Watch our videos below in role- we used what we knew already about Salim's background and then added additional information from what we had inferred. 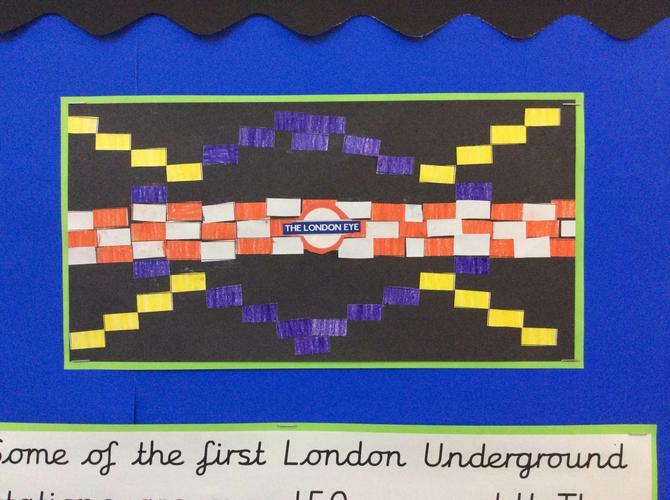 Our topic is based upon a book called The London Eye Mystery. 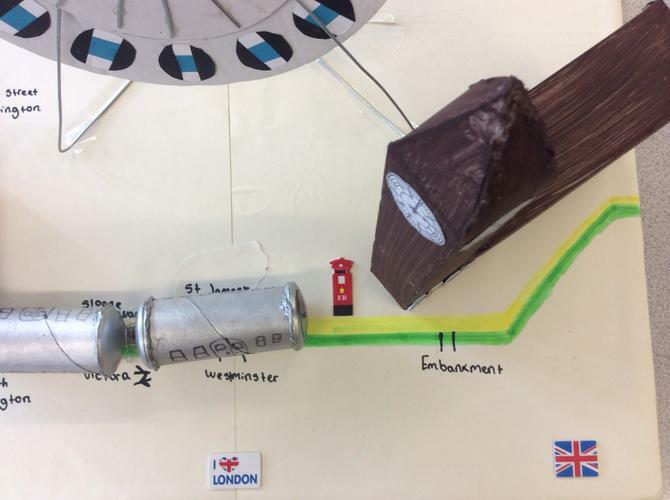 A young boy named Salim is given a ticket to ride on the London Eye by a stranger. Ted watches his capsule leave at 11:32 but when it arrives at 12:02, Salim is no longer on it. What could have happened to him? 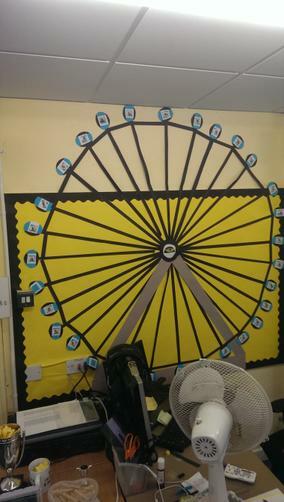 We started off by creating displays for the classroom- if you look carefully, there is a photo of each of us on the London Eye! 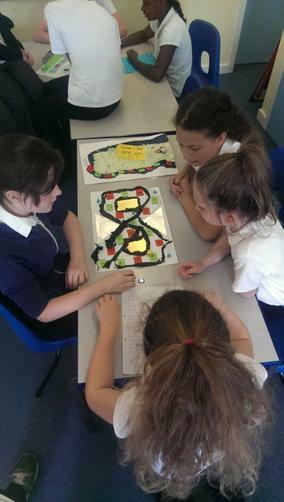 We'll be adding photos of our work and videos as we progress through the topic- keep coming back to find out what we discover. Ella Lewis- "It's mysterious and they are making you think! There is a cliff hanger at the beginning and it is from someone's point of view." Ashley Biggs- "They use short sentences and a cliff hanger at the beginning. It's a mystery!" 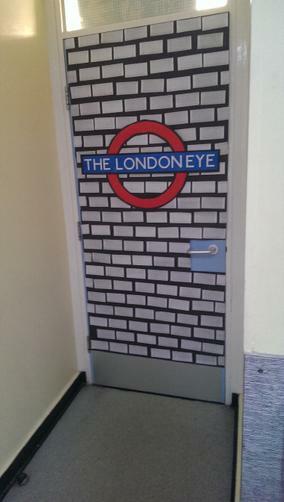 Starting on Monday, we will be transported into a London themed classroom. There will be a mystifying mystery to unravel, money will change hands and... well, you will just have to come in and find out on Monday. 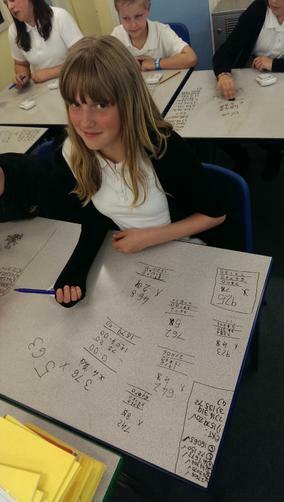 Maths is fun- but not always competitive! 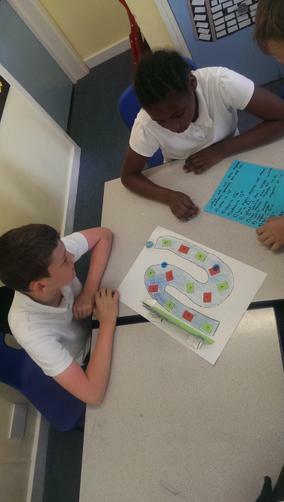 Using our knowledge of numbers we created a variety of 3D puzzling games in which the players had to answer sums and questions correctly to pass 'go', collect coconuts to leave a desert island, journey over a high road or complete many other set challenges! 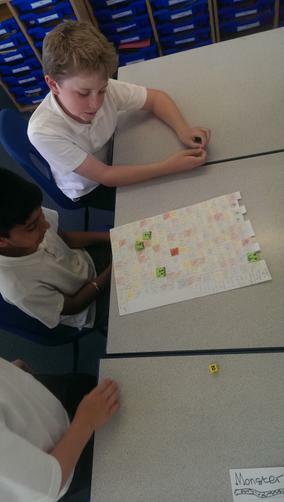 We had great fun playing each others games and our competitive sides really came out! 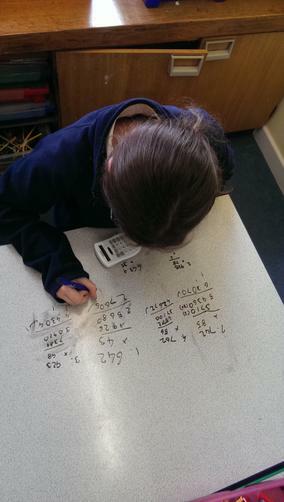 Sometimes there is just not enough paper to do sums on! 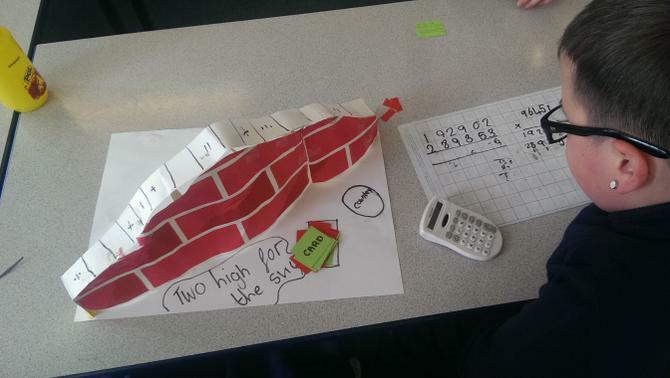 Our understanding of division and multiplication is very secure- and here is the proof. 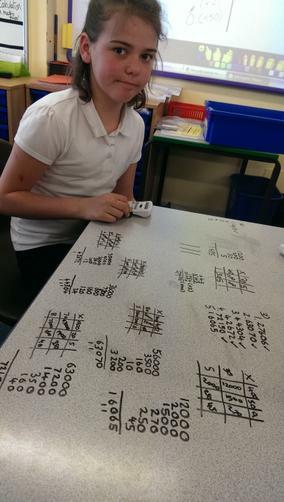 We used dry wipe pens so that our work simply wiped off and doing giant sums made it really easy to see where any mistakes had been made and much easier to work together to solve trickier sums! This week was quite an exhausting week. Lots of concentrating, doing our best and staying calm for the SATs. 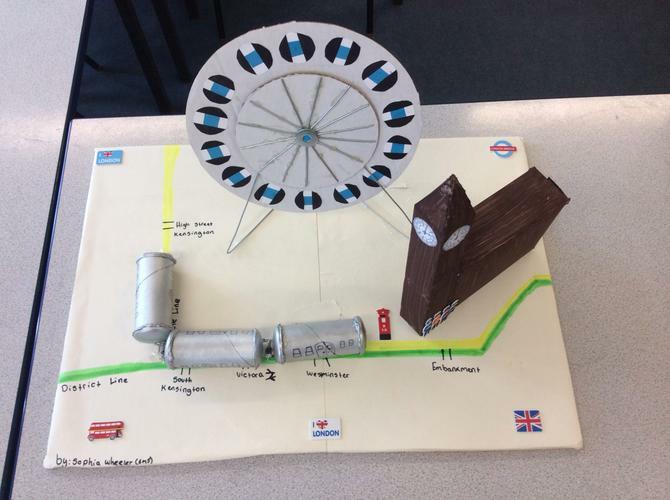 Mr Stinchcombe was very proud that we all gave our best and whilst we have been doing some revision for the SATs in recent weeks, we can now focus on our next topic- London. 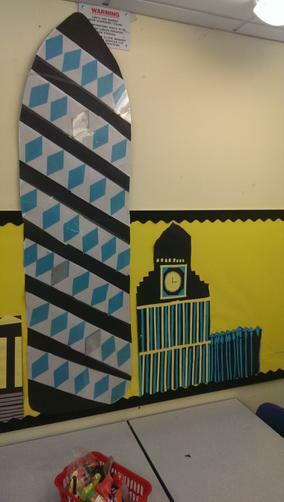 We will be finding out all about the topic on Monday- the classroom has been transformed. 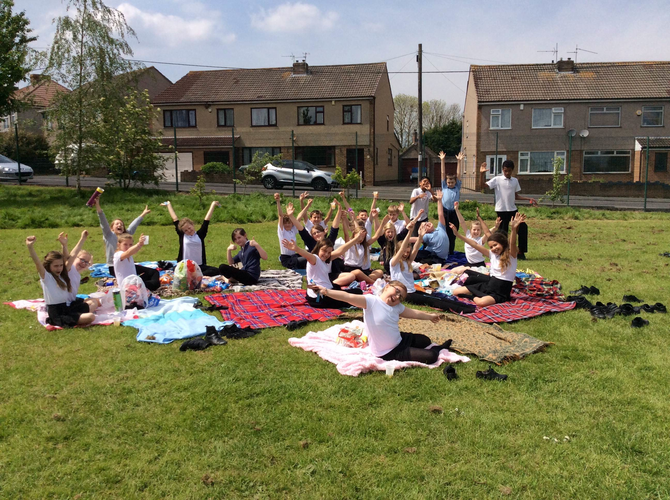 To celebrate, we had a picnic on the field- a patchwork of blankets, lots of food and smiles all around! 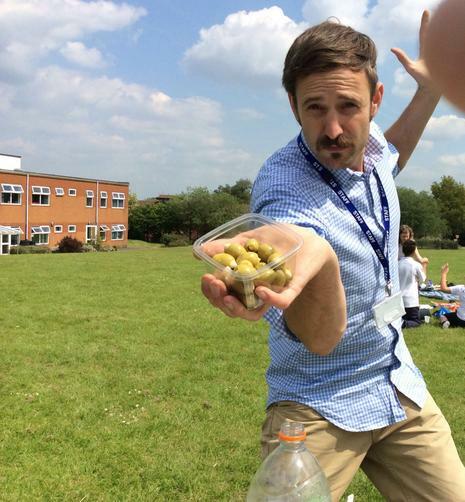 No one really ate Mr Stinchcombe's offering of olives (Ajay thought this might have been the reason he brought them) but homemade cakes, sausages and everything else went down a treat! 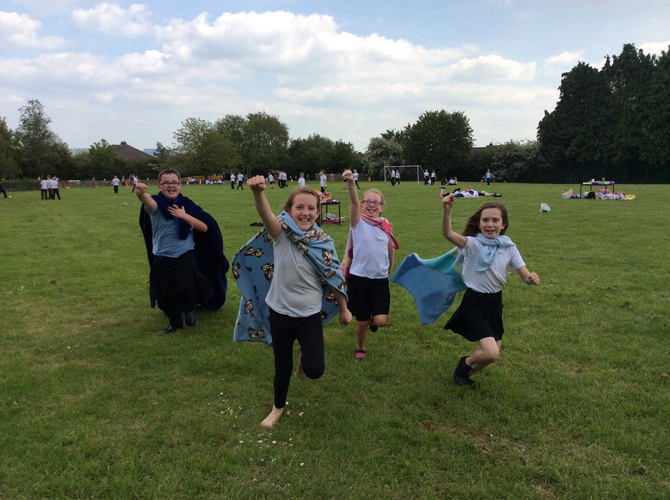 The picnic blankets turned into capes which added a cosmic dimension to the game of rounders! 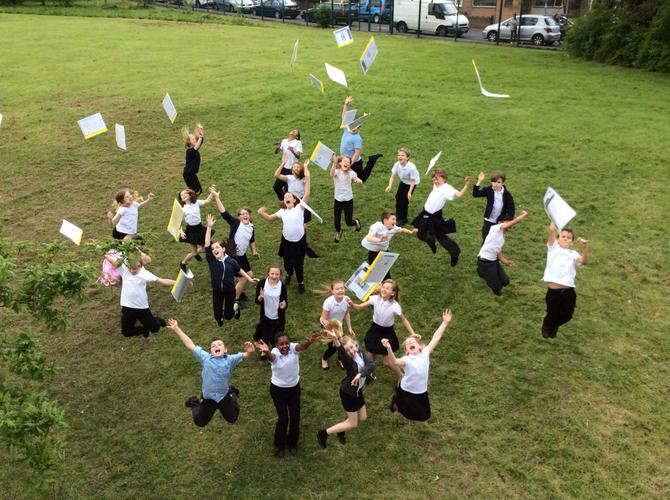 The SATs Trackers were thrown up in the air for a Graduation Style photo to end the day! Wishing you all the best next week in your SATs. Show off what you can do and be proud of your hard work this year! Very proud of all of you. P.S. ...and stay tuned for our next exciting topic- you are going to LOVE it! The motion: phones should be allowed in the classroom. We had chair people to: chair the debate, introduce, to count votes and then conclude and an audience to decide whose arguments were the most convincing! Below are the videos of the debate- the winning team was the one which gained extra votes by the end of the debate! Use the form below to let us know your thoughts; we'd love to hear them! 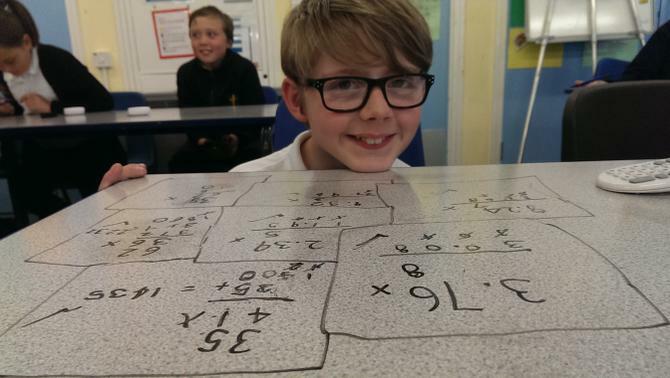 SATs revision- with a twist! 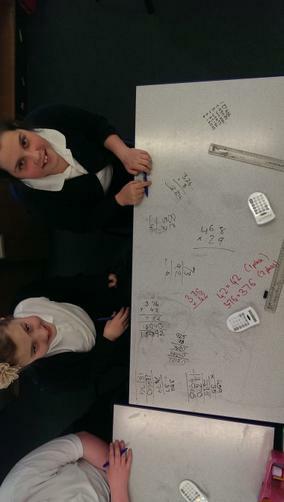 With our SATs just around the corner we have been doing some past papers to get used to the format! We've even taken on the role of 'SATs markers' on some days- marking Mr Littlewood's, Mr Payne's and Mr Stinchcombe's papers for them! Naturally, Mr Stinchcombe made the least mistakes. The videos below are of us explaining what was done incorrectly and how to correct the mistakes. Not like that Mr Payne! Like this! 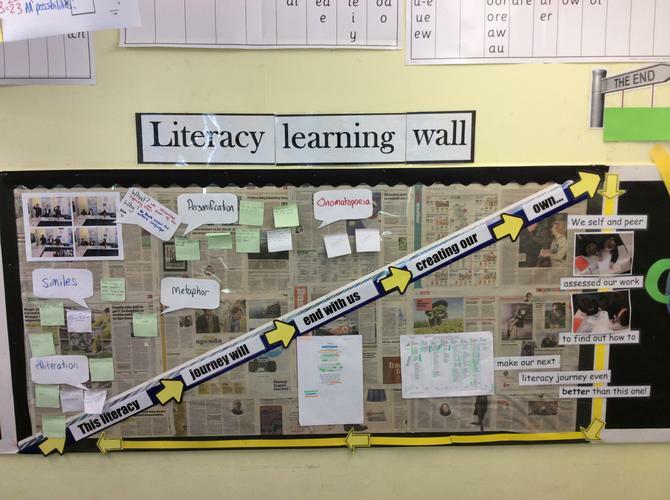 Each piece of work in Literacy we have worked towards has been viewed as a journey- looking at the examples of writing in that genre; unpicking the key features; working on specific skills; planning; drafting and then creating a final piece of work! 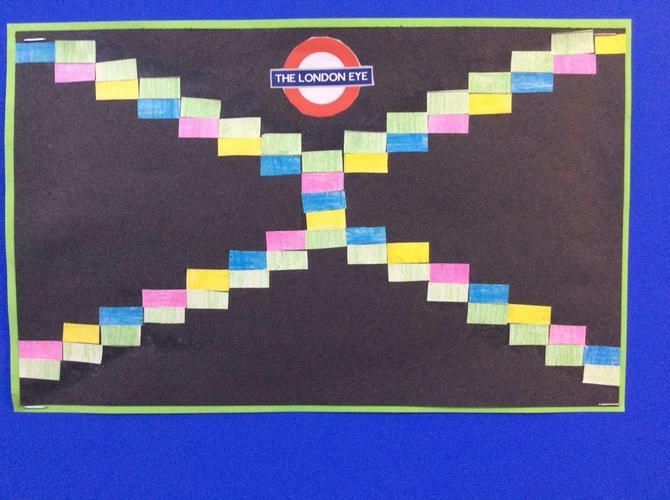 The first two weeks of the term were spent creating poetry from two contrasting worlds. Listen to some of the examples below! 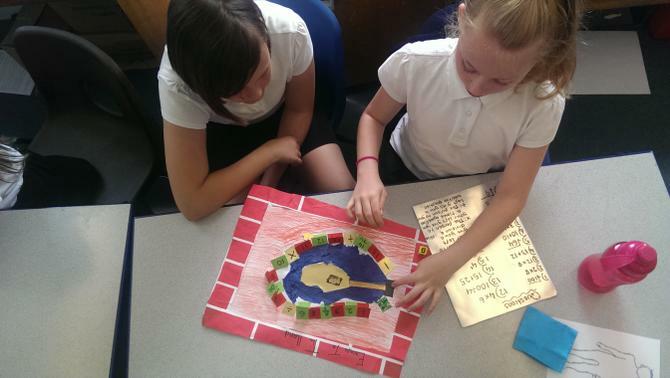 I was very impressed by the ‘images’ they created when I read these! 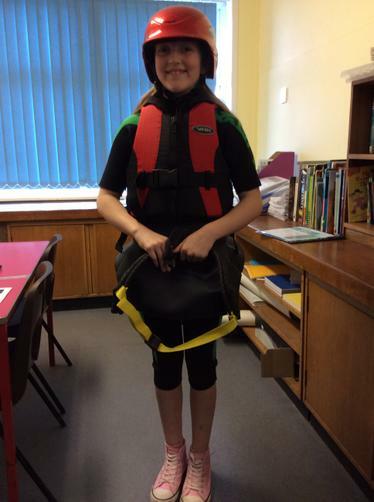 Science has been about the human body this term! 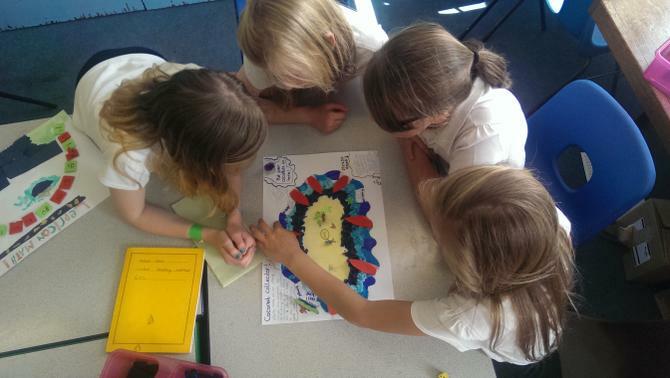 We found out (very visually) what happens to a tooth (piece of egg shell) in Coca Cola, we mapped out bones in a life size body outline, found about why our hearts need to do just as much work as they do AND used a variety of sketching techniques to sketch different animals' (including human) teeth! 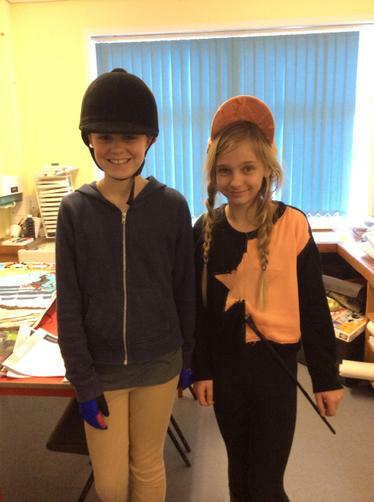 Sports Relief saw a wide range of sports outfits being brought in- from jockeys to kayakers, from street dancers to snowboarders and ‘someone’ even came in dressed as a Morris Dancer! We have also been thinking about us as learners! There are lots of words that teachers use when we talk about learning and it was great to hear the children give explanations of these words. Here are some of the examples! 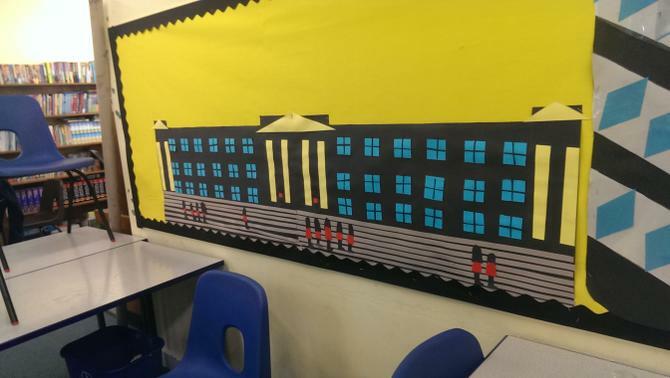 Over the course of this term, the children will be adding to the display showing that they have got what it takes to be a great learner! 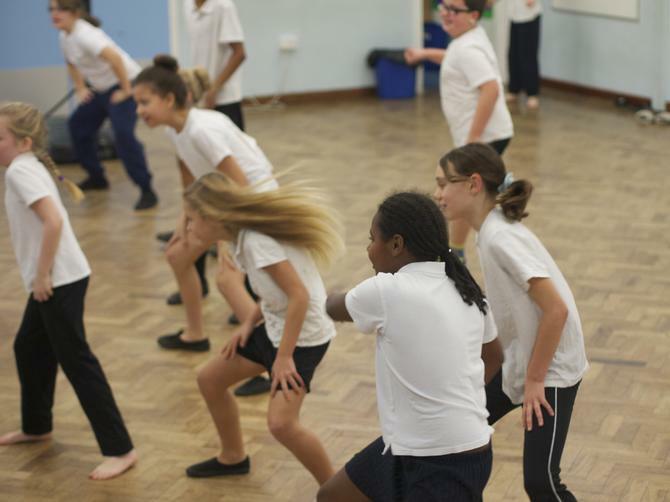 Earlier in the year we (6MS- including Mr Stinchcombe) took part in over a terms worth of Street dance lessons. 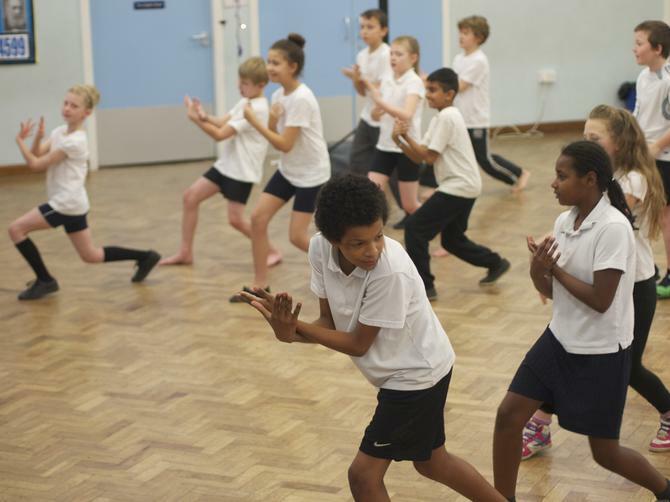 We perfected 'Tutting' creating our own dances individually and then later on as a group. A small group even performed to the school and even Mr Stinchcombe (alongside Mr Payne and Mr Littlewood) got up and showed what they had learnt too! 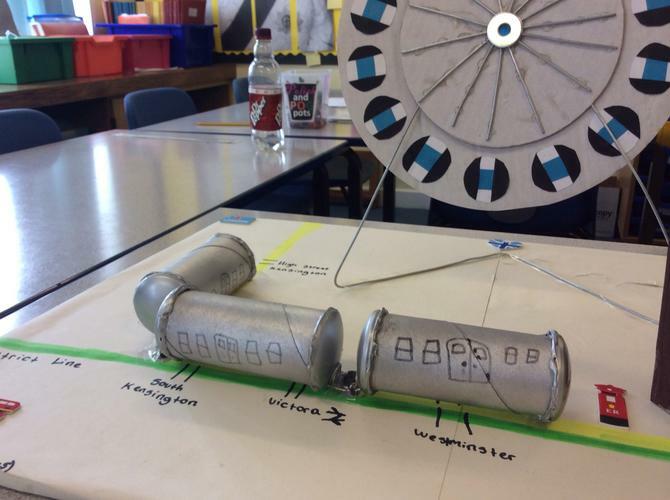 The Life Skills Centre trip was to the Create Centre in Bristol where they have set up a wide range of sets to imitate risks in the real world- there was a farm, a house, a street, a Co-op supermarket, a railway line, a pond a building site and even a very dark and very scary lane! 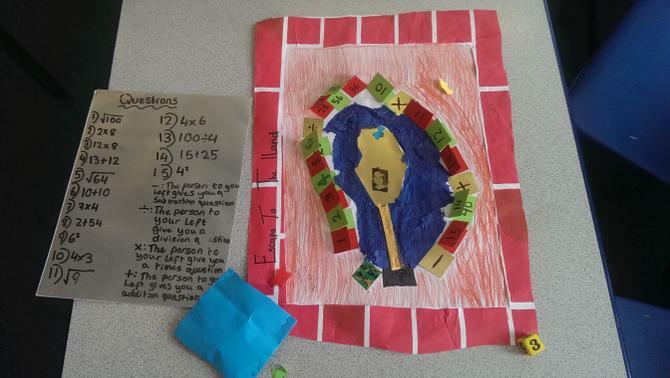 The children had to make decisions in small supervised groups of no more than 4, ringing specially set up emergency response phone lines or telling the supervisor what they thought they should do! 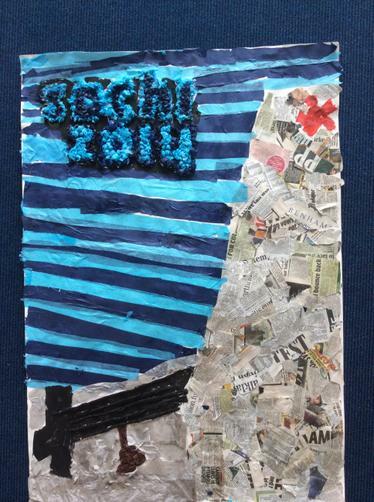 It seems like quite a while ago now, but we were so impressed by Jenny Jones’ performance at the Sochi 2014 Winter Olympics that we wrote some letters to her just to say how fantastic we thought her achievement was. Below are a couple of the letters that we wrote to Jenny and also some art we created using a photo of one of her jumps.